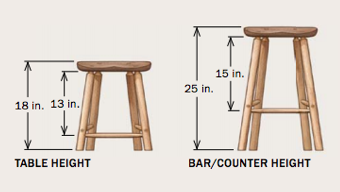 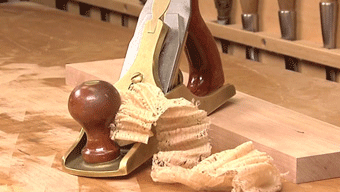 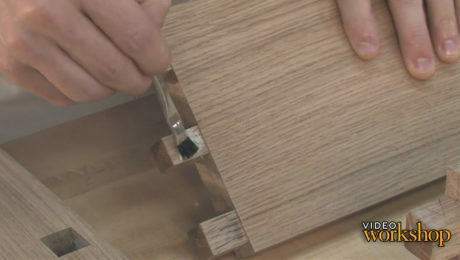 Dovetail Joints: It’s pins vs. tails in this classic woodworking joint. 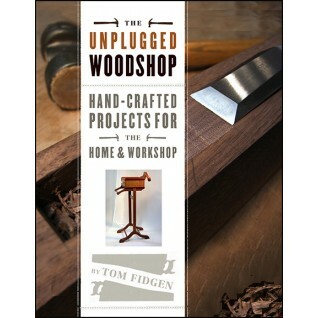 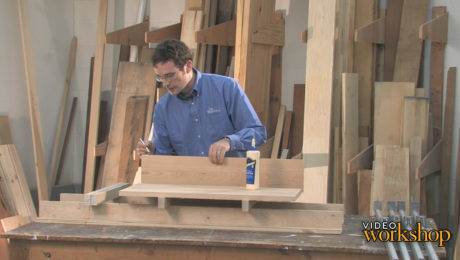 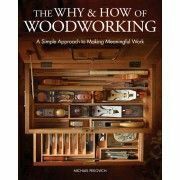 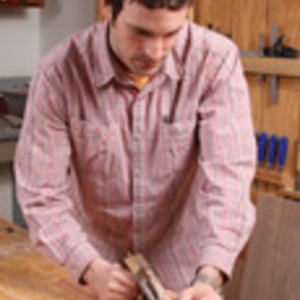 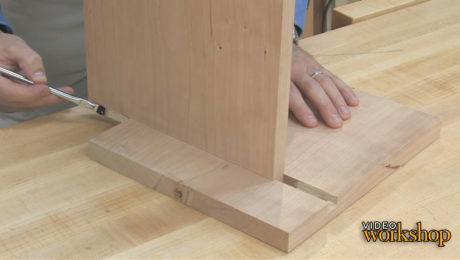 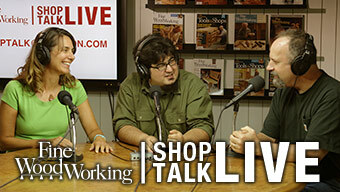 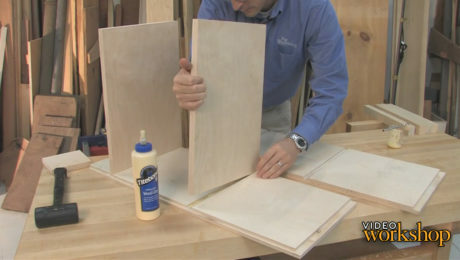 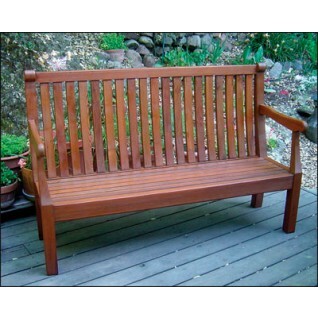 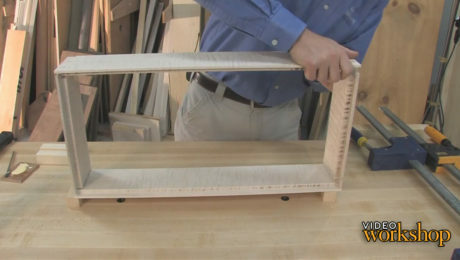 Learn the proper way to glue up dovetail joints with a minimum of squeeze-out. 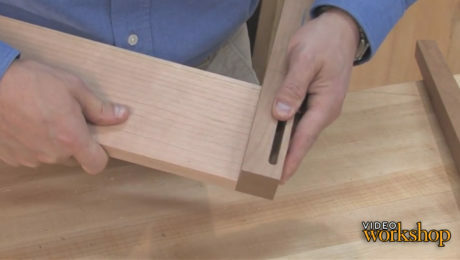 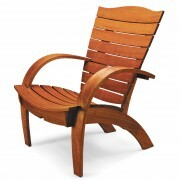 Plus, tips on clamping.